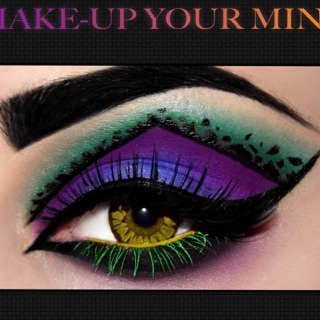 Beauty tips and tricks for every woman. 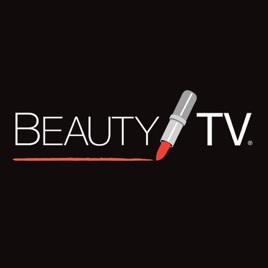 Beauty TV shares makeup tips, skincare advice, hair and nail tutorials, procedure recommendations and more. 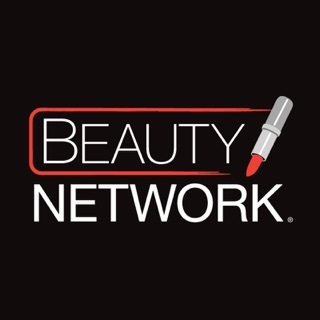 Each week, check out our Beauty TV Minute for relevant, real world beauty inspiration you can apply to your everyday routine. 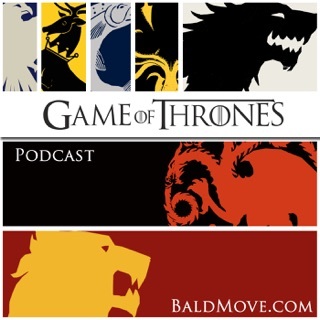 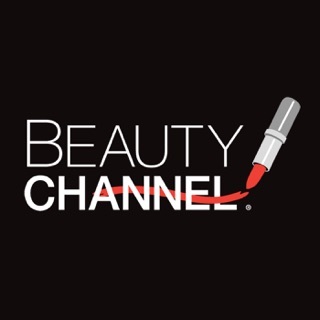 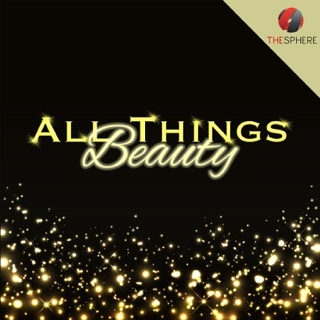 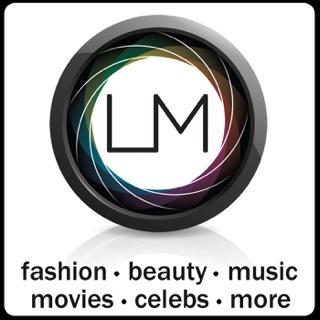 For more Beauty TV videos, find us on TiVo, Roku, Samsung TV, iTunes and beyond.